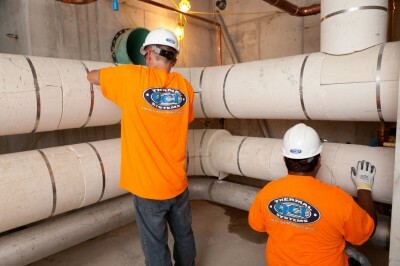 We install fiberglass pipe insulation on a variety of piping systems. Fiberglass duct wrap insulation increases system efficiency and helps inhibit condensation. 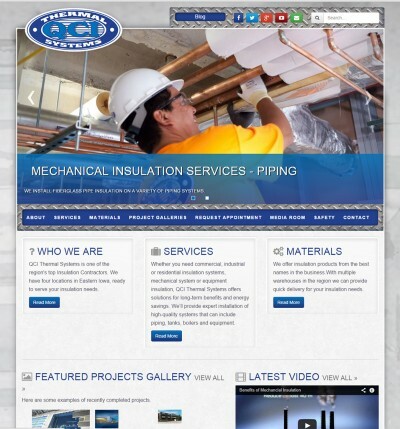 QCI Thermal Systems is one of the region's top Insulation Contractors. We have four locations in Eastern Iowa, ready to serve your insulation needs. 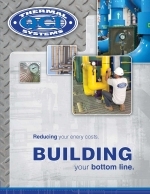 Whether you need commercial, industrial or residential insulation systems, mechanical system or equipment insulation, QCI Thermal Systems offers solutions for long-term benefits and energy savings. 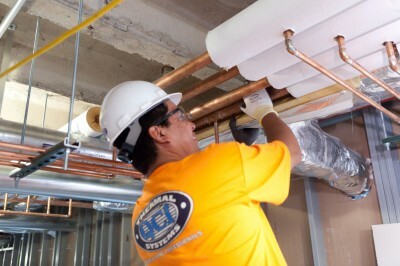 We’ll provide expert installation of high-quality systems that can include piping, tanks, boilers and equipment. We offer insulation products from the best names in the business.With multiple warehouses in the region we can provide quick delivery for your insulation needs. 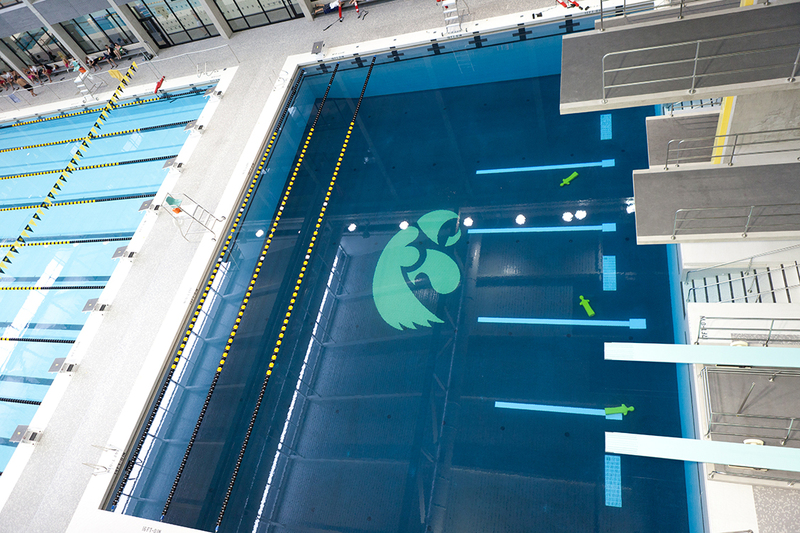 Here are some examples of recently completed projects.